A special site for Maoris in Auckland. 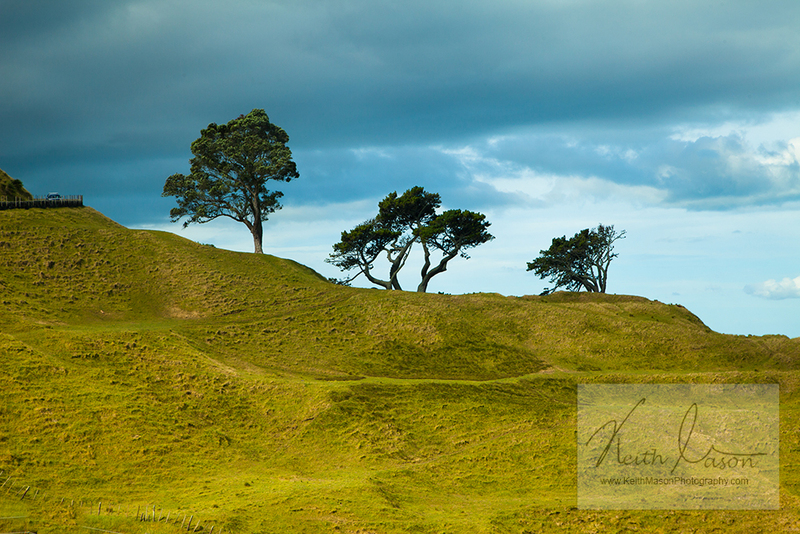 This entry was posted in Landscape, New Zealand and tagged Auckland, New Zealand by keithjohnmason. Bookmark the permalink.